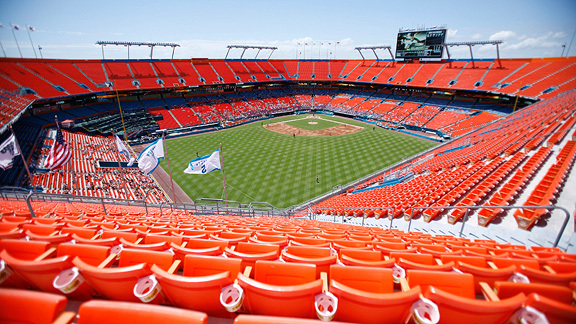 and here’s one from a Marlins game in 2008. Well done, Florida Marlins. Good luck with that new ballpark.